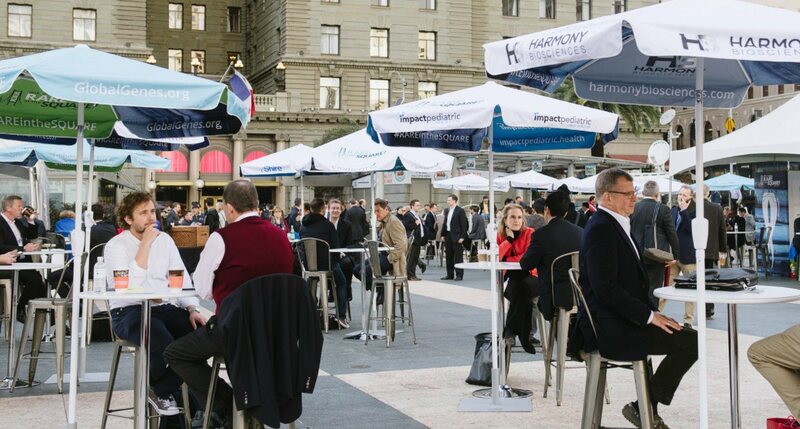 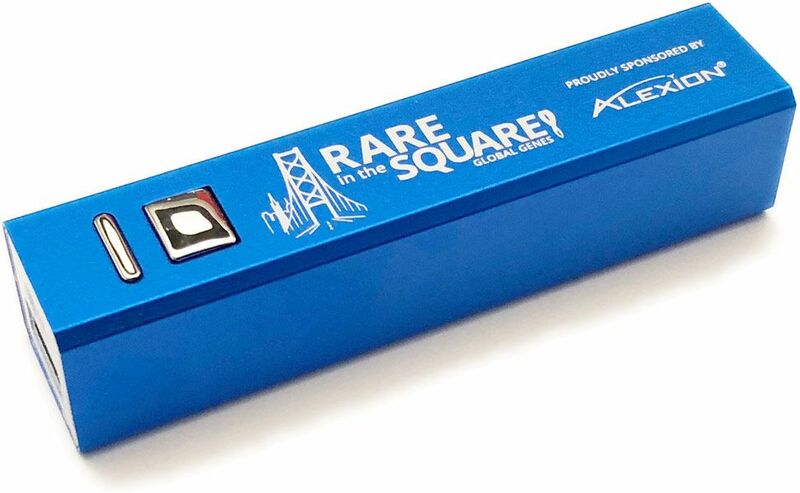 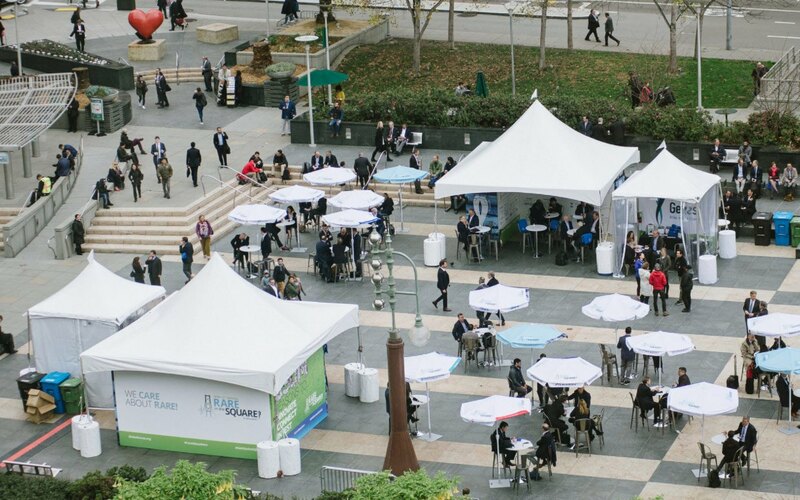 A unique venue in Union Square, San Francisco CA – coinciding with the JP Morgan Healthcare Conference (JPM) 2018, providing networking and visibility in support of rare disease innovation. 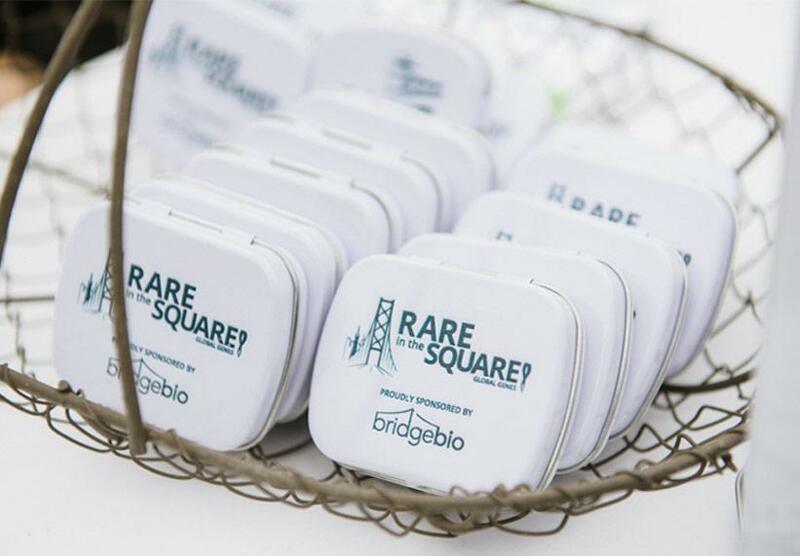 JPM is a major draw for emerging and established organizations focused in rare diseases, for investors and influencers in biotech, health care and related fields. 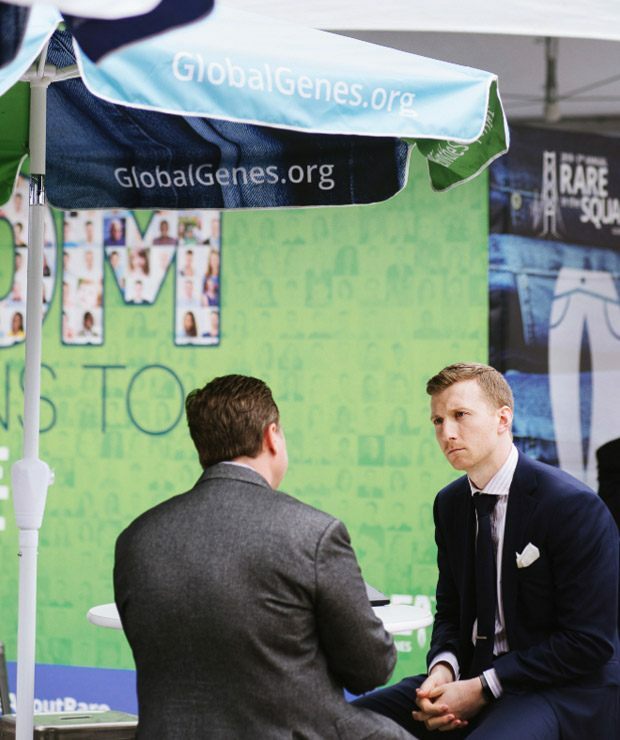 Global Genes is in a unique position to bring these critical stakeholders together with patient groups to help build partnerships and promote the important and emerging role patients are playing in drug development. 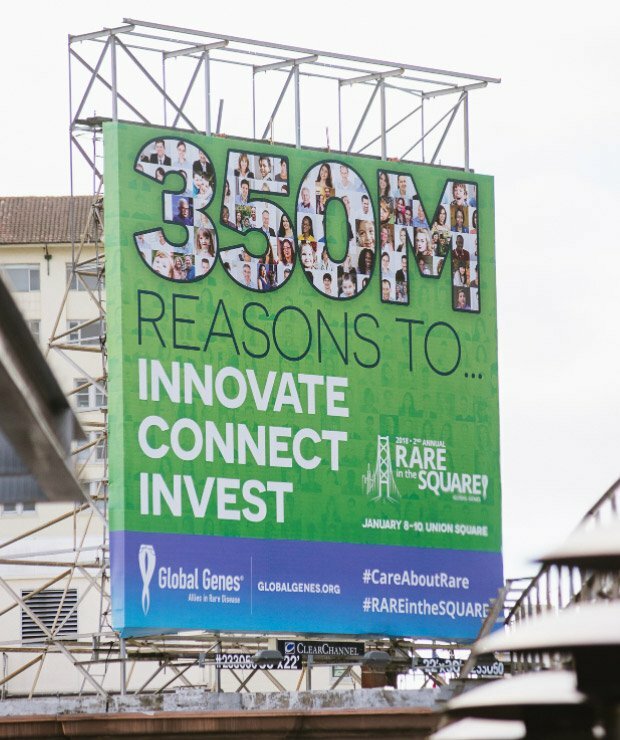 The purpose of Global Genes is to connect, empower and inspire the rare disease community. 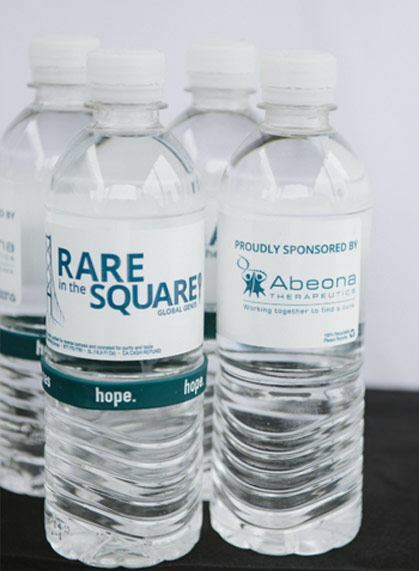 Does your cause need a spectacular event to communicate and realize your mission?